being stored. We might assume that we know how to store books, because we have done so many times, but assumptions can lead us astray sometimes. These are some general tips for long-term book storage. split or break, so the books won’t be well protected. could fall and become damaged. They could also fall on your foot and cause pain or even injury. injure your back carrying overly large, heavy boxes. Use acid-free, and lignin-free boxes because acid and lignins can contribute to book damage. Place book boxes in spaces that are not at risk for flooding, high heat or high humidity. Also, books should not be stored in places with extreme temperature changes. Heavier books should be put in the bottom of a box, and lighter ones on top. If the lighter ones were placed on the bottom, they could suffer some damage. or the leather may crack. Books should also not be stored near hot air vents or radiators; nor should they be stored in musty, damp basements. Mildew and mold have damaged many cherished books—in some cases they can’t be cleaned or restored, so they need to be thrown out. Additionally, mildew and mold are unhealthy for us, so we don’t want to provide opportunities for them to grow. 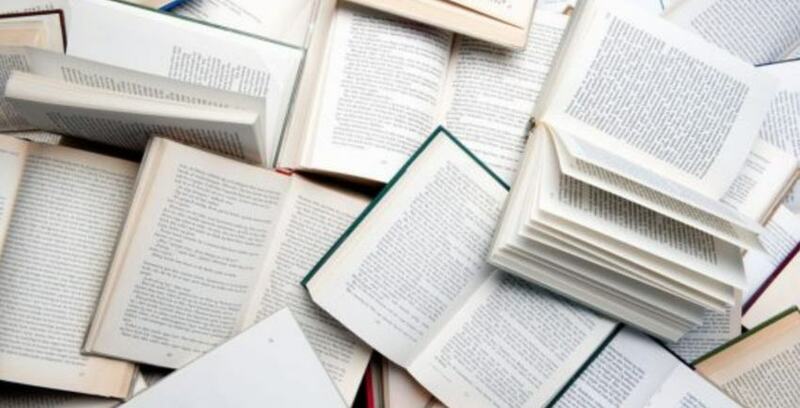 Depending on how long books are kept in storage, it might be a good idea to clean them periodically, by brushing off any dust. This can be done with a new paint brush, and gently sweeping off the dust. Mildew can form on dust too, so it is better to keep books dust-free. The various publications and tomes we have in our possession may be very valuable to us, so it is important that we know how to store books properly. One might assume book storage is simply placing books in an old cardboard box and then putting the box in the garage or basement, but there is much more to it. Books need to be respected and cared for if they are going to last. We hope you learned something useful in this post about how to store books.